Boy, did I sleep through the month of May, or was I having too much fun celebrating May, the national month of sleep? I wished that was the case. Actually, I was very busy with presentations and planning people’s home to build in the next few months, that I forgot to write this piece of information on time. Sleep is not static, movement is a natural part of sleep. “When we are upright, our lower back and neck have a natural curve held in place by our postural muscles. In sleep, these muscles relax and we must depend on our mattress for support” , says Dr. Eric Grigsby, nationally recognized pain management physician. European companies have been very attentive to inadequate sleep and to address the issues of back pain and discomfort during the night. They have developed bed systems with a unique blend of ortho-engineering and mattresses that will help resolving problems of sleepless nights. There is one particular bed Dux Bed that comes to my mind. It is made of thousands of springs contouring the body to help the spine rest in a natural position. The bed works while the muscles take a break. Swedish steel springs provide better contouring for the body, reducing pressure points which can help improve circulation. It should suit the individual instead of one-size-fits-all. 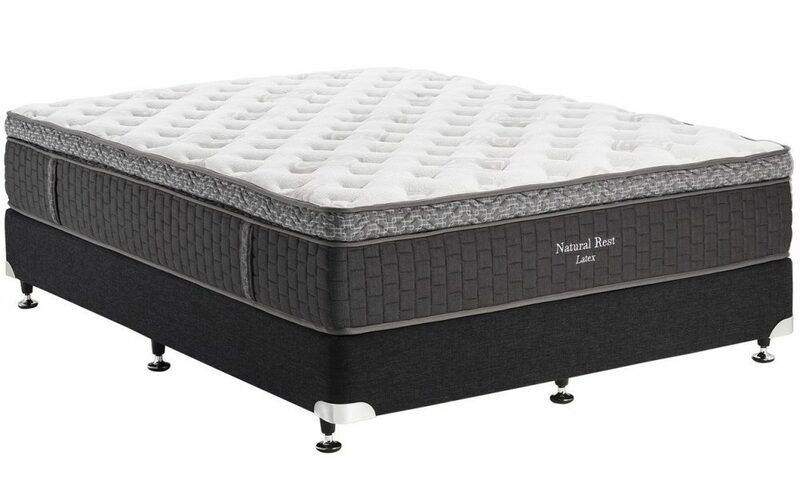 It should provide an excellent support no matter how soft or firm the mattress is. It should be comfortable and resilient for its entire life. It should be motionless, not full of bounce and its components should not have sag formations. A mattress intended for a couple should be tailored with a dual-adjusted mechanism for lumbar support and personal comfort zones. Let’s not forget the feature of lower humidity and comfortable sleeping temperatures. Aside from the bed technology, we should think of getting relief from the comfort of bedding and environment as part of your sleeping treatment. Italian linens are renowned for beauty, lusciousness and how their delicate textiles treat our skin. Most Italian linens are made of a blend of cotton and linen. Cotton being a breathable fabric is used in the interior face to touch the skin and all the other fibers including silk are used on the exterior faces for beauty. The good cotton is not about thread count, but about the quality of the longer fibers used in the weaving process. Linen yarn has a fresh feel, a silky shine and high resistance. Linen can absorb water up to 20% of its weight without the body feeling any humidity, thus it is most appropriate in warmer climate. 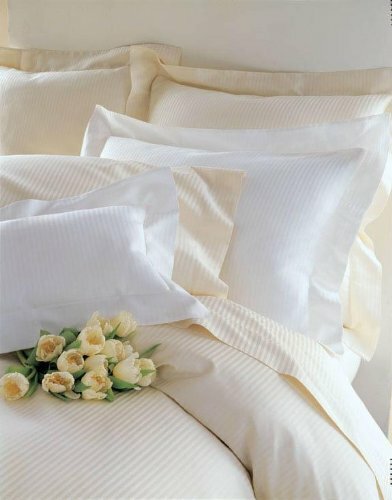 Frette is one of the Italian brand that comes to mind for its superior linens, bedding and elegant sleep wear. As I always say: “If you can’t roll in bed with an Italian lover, you can at least roll in Italian sheets”. When it comes to personal comfort, soul nourishment and health, quality matters. I am here to help with any challenges you might have with your sleep, or your sleeping environment. Please forward this article to anyone you think might be interested in reading it and let me know what you think by leaving a comment below. Thank you. Ciao. Valentina Cirasola, in her career has helped a variegated group of fun people realizing their dreams with homes, offices, interiors and exteriors. We can never say enough of bedroom, sleep, style and design of this room which is supposed to be the room for cocooning and regrouping. Our collaboration in writing our latest blog “Style Between The Sheet” was a great idea and great successes are coming. Thank you. To write a blog together has been a great idea. We can share with our viewers the same concept of an idea in various facets. I love your piece.